Acryli-Clad is a methyl methacrylate (MMA) resin system superior to other available technologies. 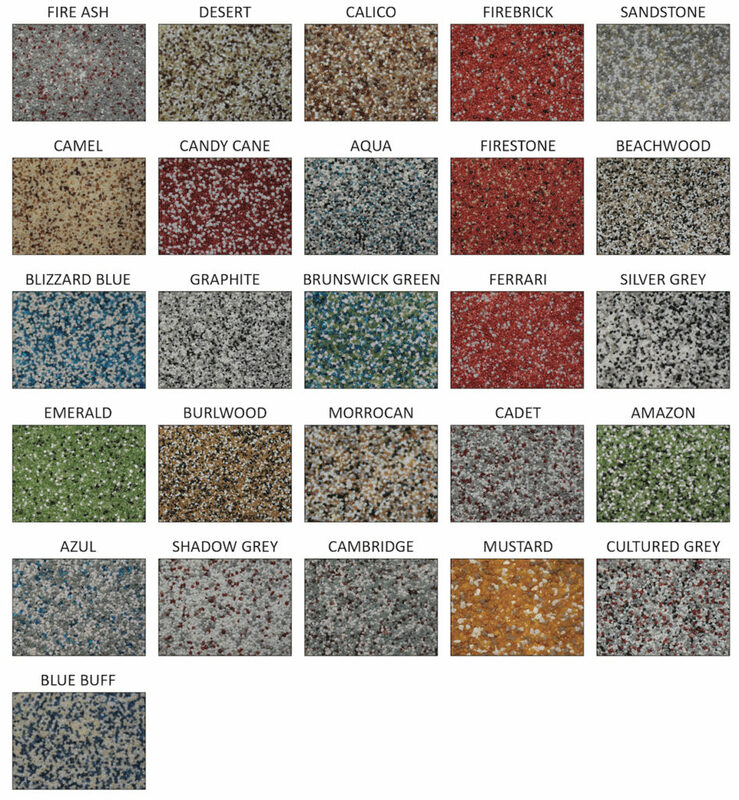 For years, MMA flooring systems have been recognized for superior quality and longevity. 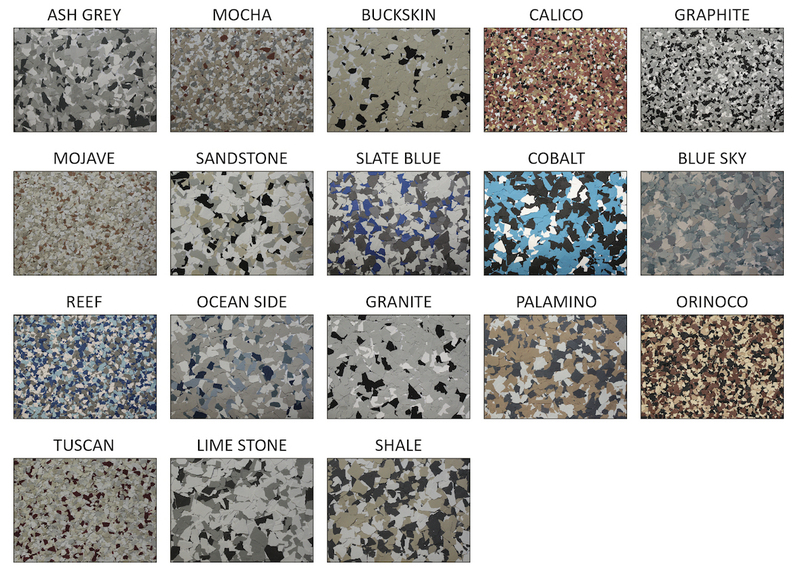 These unique flooring systems are used on a continuous basis in over 40 countries around the world. Downtime for most facilities is a major concern and expense. 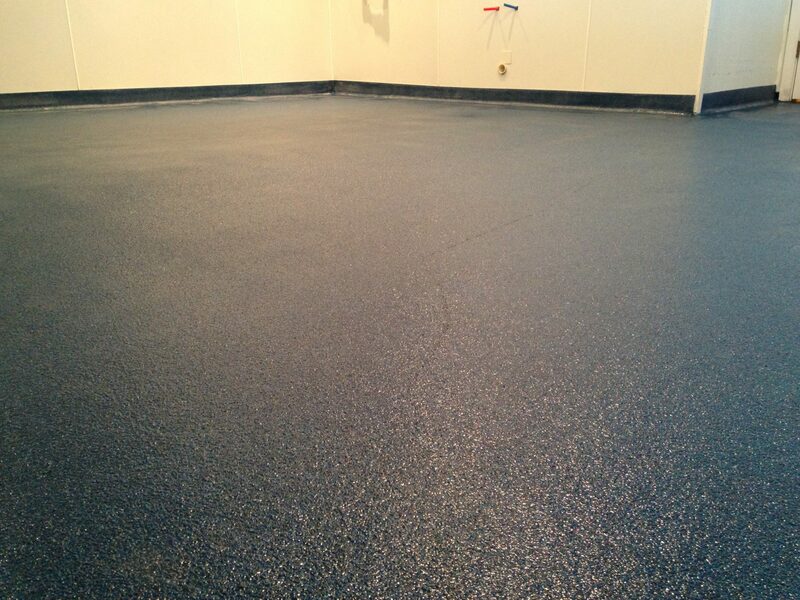 The one hour cure of Acryli-Clad flooring systems eliminates excessive downtime. 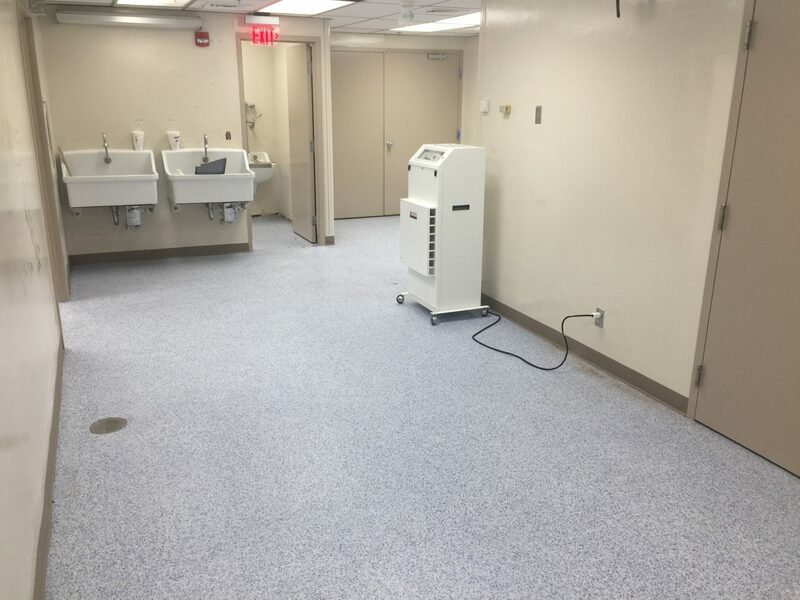 The facility can return to full operation in a fraction of the time required with slow-curing systems. Even in temperature extremes down to -20° F, these systems fully cure in one hour. This is due to the unique curing mechanism inherent to methacrylate technology. 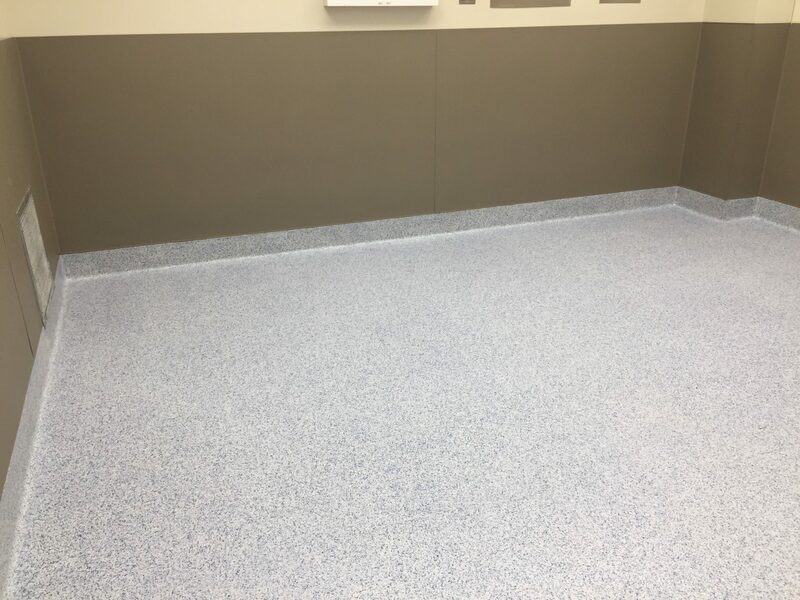 Acryli-Clad® flooring systems cure via a free radical polymerization reaction. Within one hour of application, virtually 100% of the MMA binder system has been converted from a liquid to an inert solid. There are no unreacted portions of the material left to leach out of the system. MMA consists of resin and a powder initiator. The initiator rapidly dissolves in the resin and initiates the curing process without affecting the properties of the finished product, unlike other multi-component systems. This unique curing process guarantees a material that meets defined physical properties that remain uniform from batch to batch.